The Defy+ will rock a 1GHz processor "that runs 25% faster" than the current Defy, Android 2.3.x, a 5MP rear shooter, 2GB built-in storage, and a 1700mAh battery underneath its 3.7 inch shell. 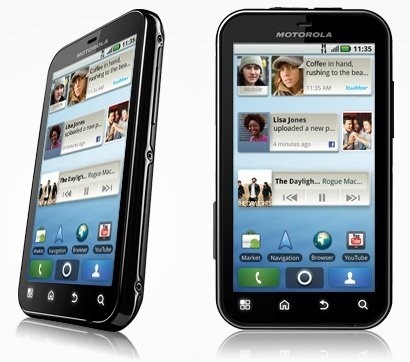 [Unconfirmed] Is The Motorola Defy+ Making Its Way To AT&T? 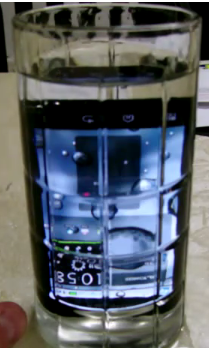 The Motorola Defy is no joke: it's built to withstand being dropped, submerged in water, and is dust/scratch proof. According to This is my next, the next version of the Defy - subtly called the Defy+ - could be right around the corner and coming to an AT&T store near you. The word on the street is that the second iteration of this durable handset is sporting 850 / 1900 / 2100 HSPA radios (hence the AT&T assumption) and is said to rock a 1GHz OMAP 3620 processor in place of the OMAP 3610 in the current version, as well as Android 2.3.3 right out of the box. This build is basically usable as a daily driver, with everything aside from 720p video capture and WVGA photos working. The Defy is, put quite simply, a great device - and excluding Motoblur, the bane of many Android users' existence, the thing flies. It admittedly doesn't have much "WOW" factor after you're done throwing it at your wall and into a bathtub, but it doesn't really need it. We've known it was coming for some time now, but T-Mobile just sent out a press release including details regarding their plans for a WiFi Calling application for their Android phones. 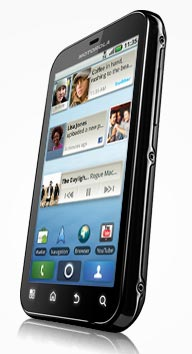 The new T-Mobile myTouch will launch later this year with the feature, and the Motorola Defy will be receiving it as well. 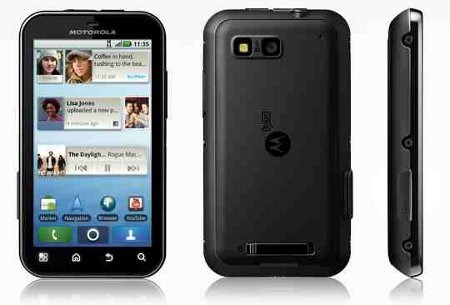 Additionally, the T-Mobile G2 should be getting it in the coming months, along with the LG Optimus and possibly the Motorola Charm.